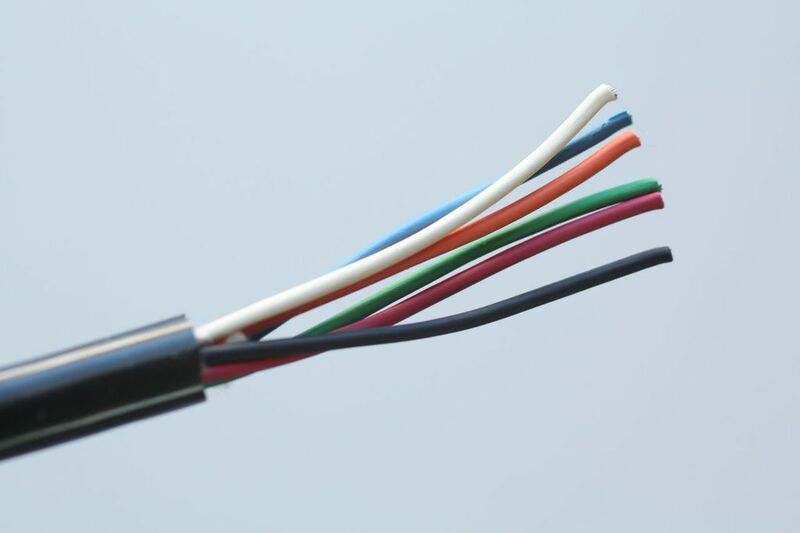 Our experts can design cable or Coil Cords to meet your application requirements. Just give us a call and we will design a cable to meet your specific need. Call now and talk to one of our cable and Coil Cordset specialists at 1-888-264-1885. Parallel to our cable design services, Meyer Wire has over 500 kinds of cable in stock!